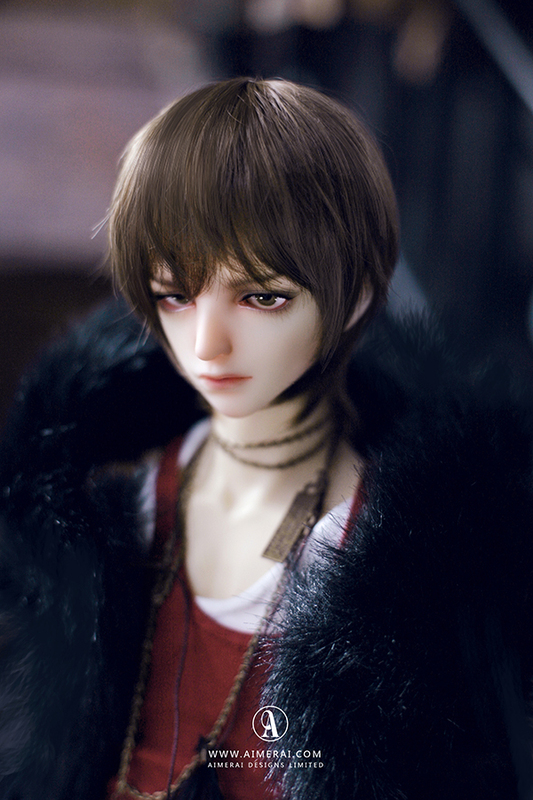 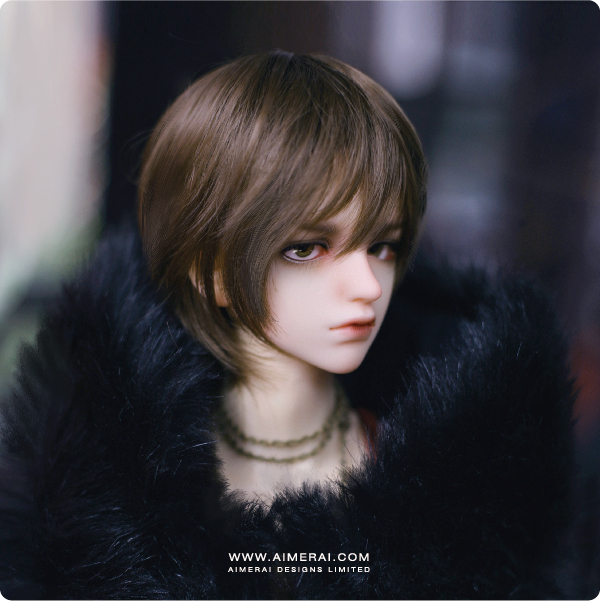 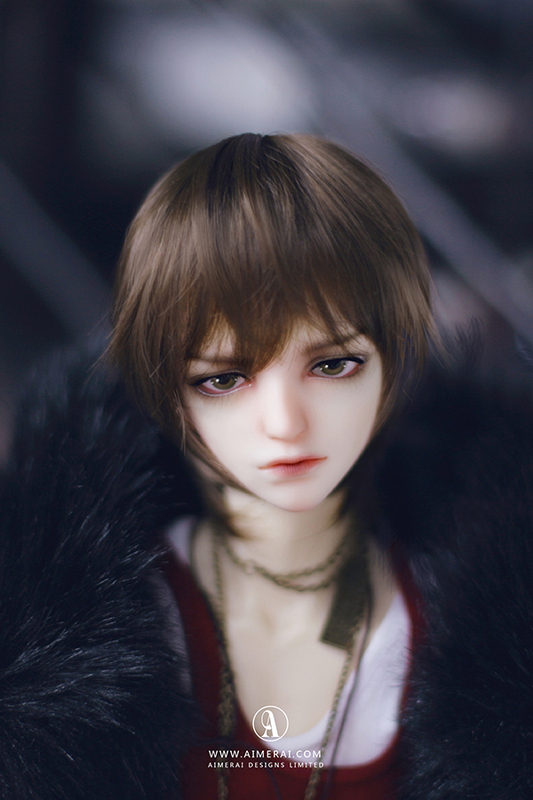 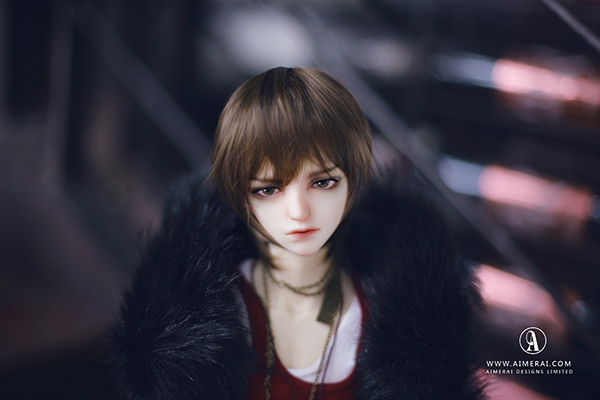 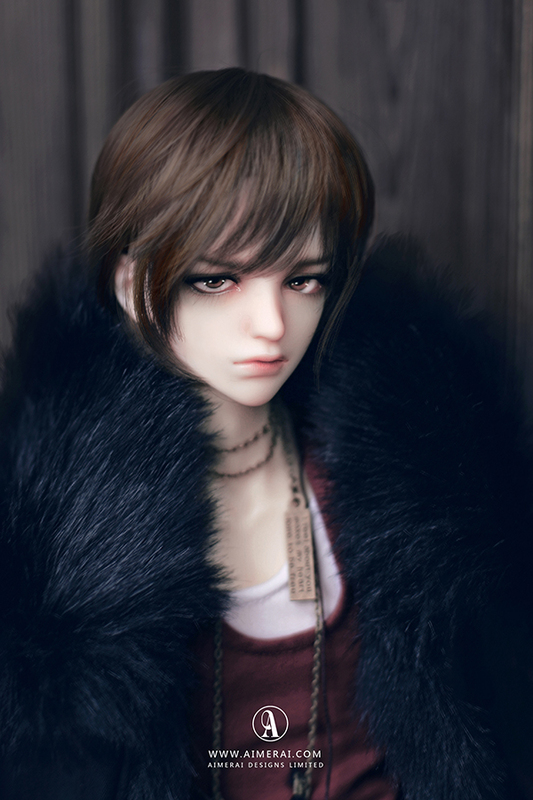 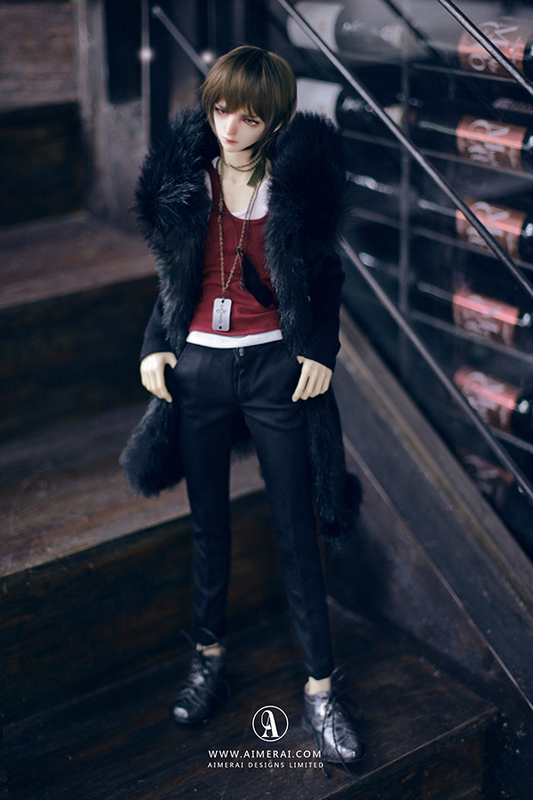 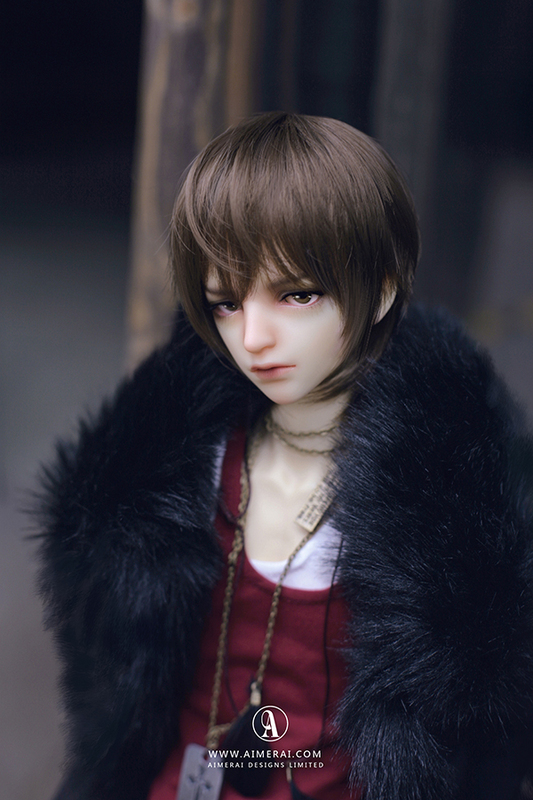 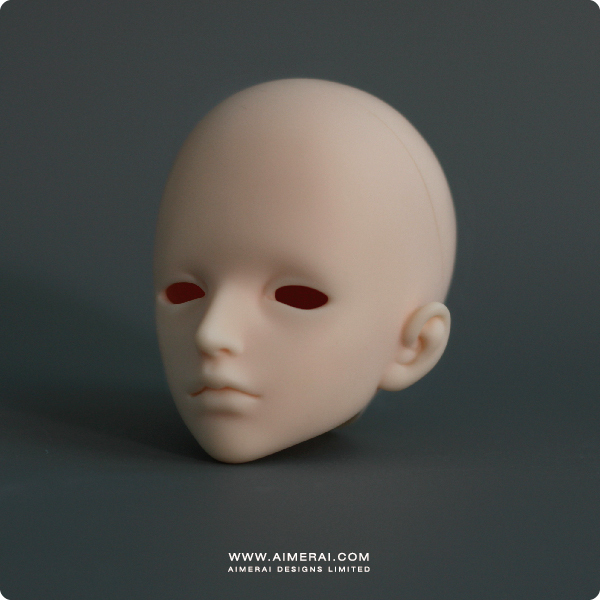 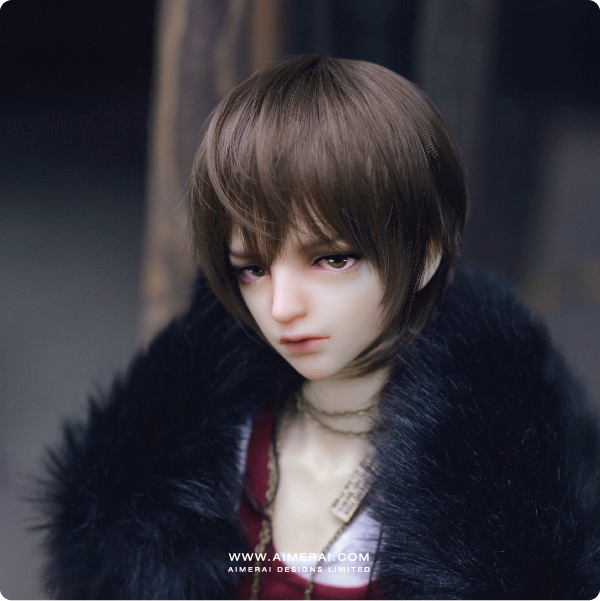 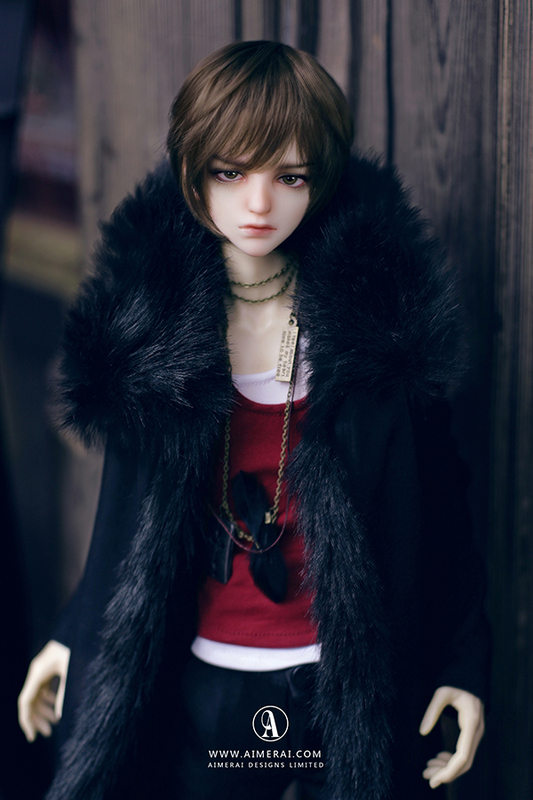 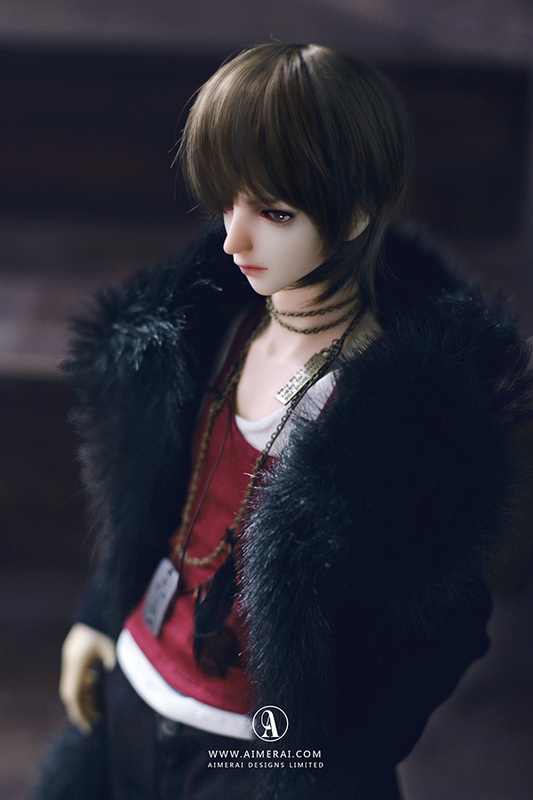 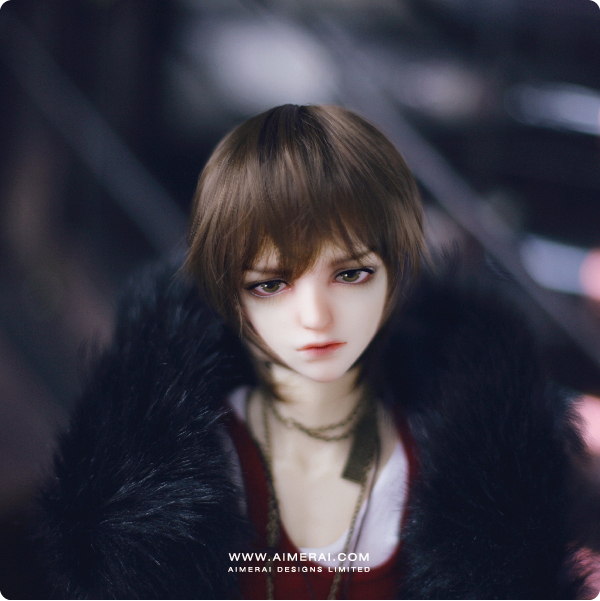 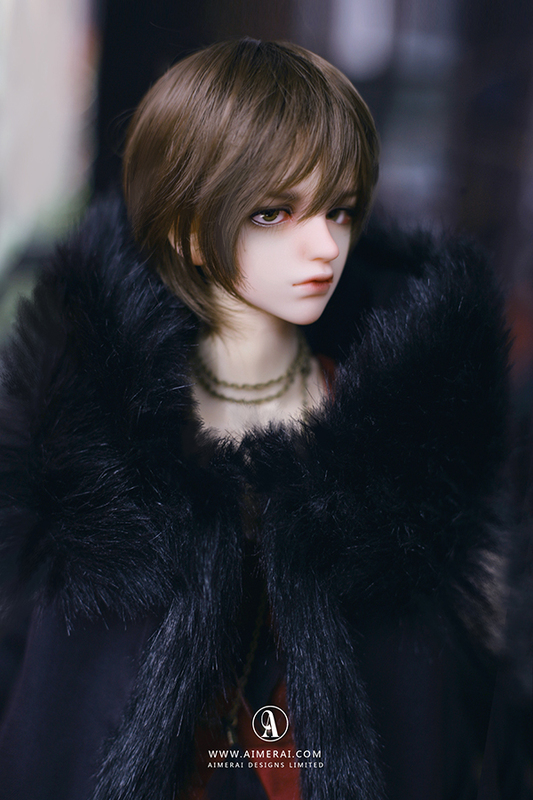 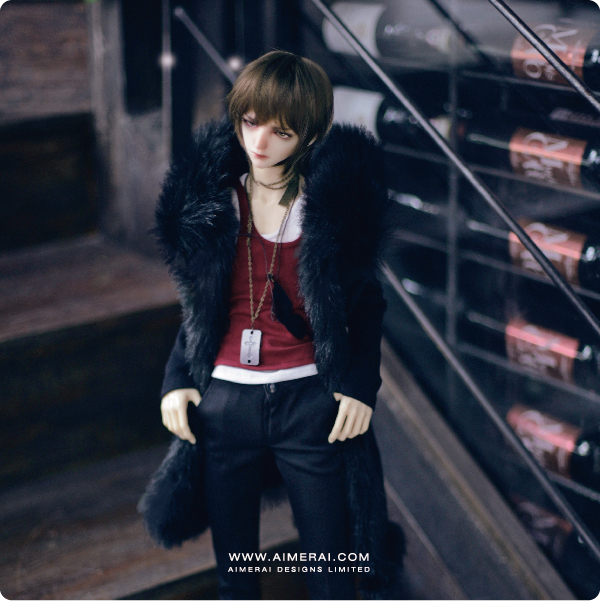 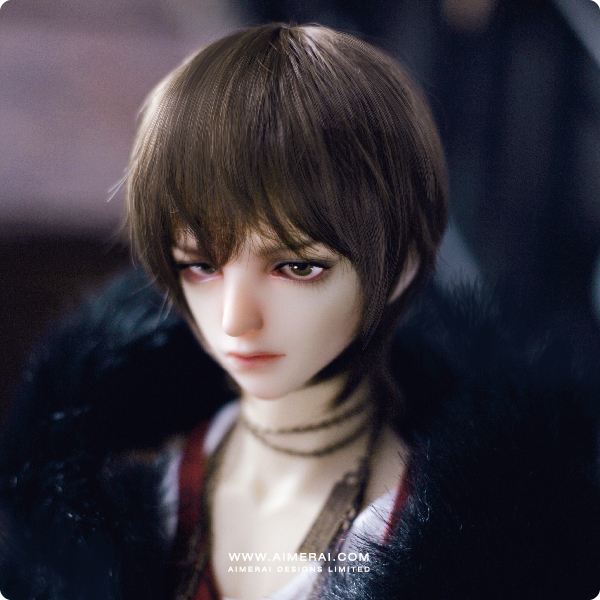 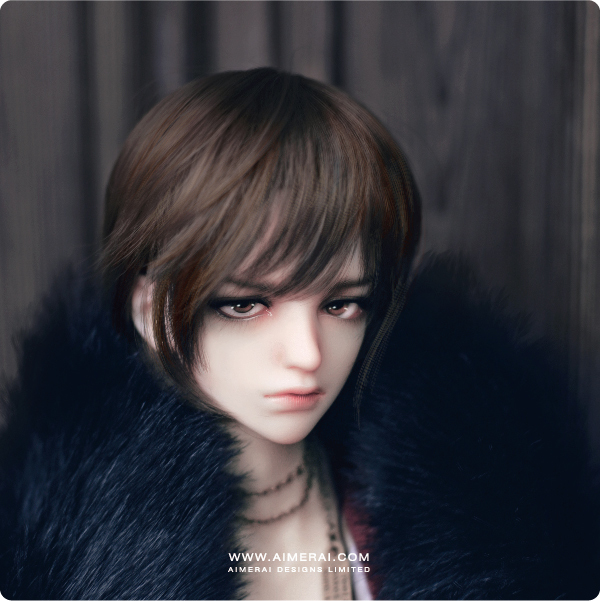 Home» 1/3 DOLL» 1/3 DOLL» Rhaegar - Metal Heart Ver. 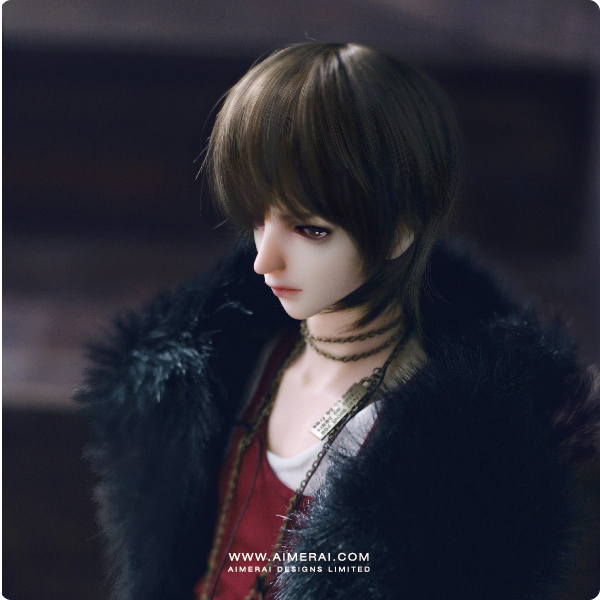 Rhaegar - Metal Heart Ver. 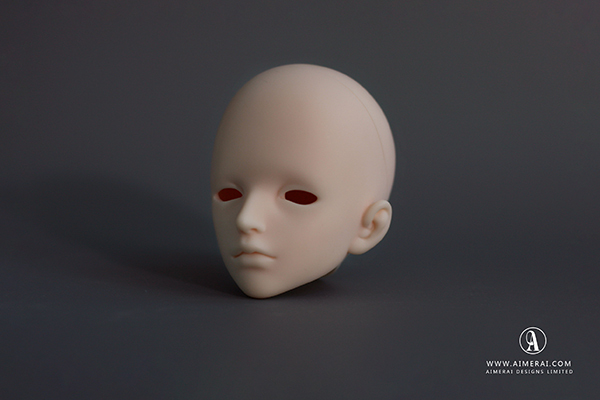 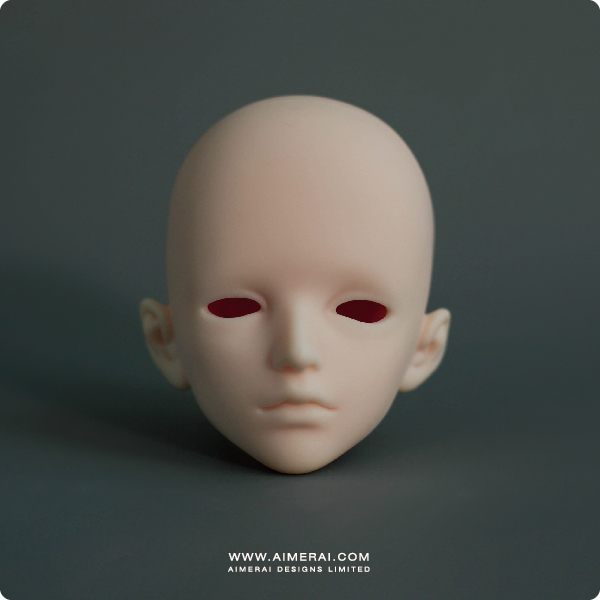 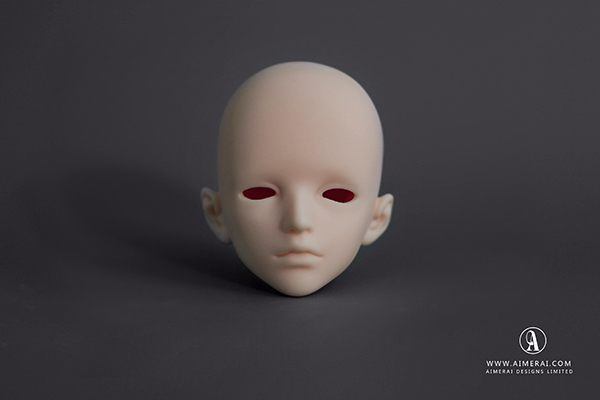 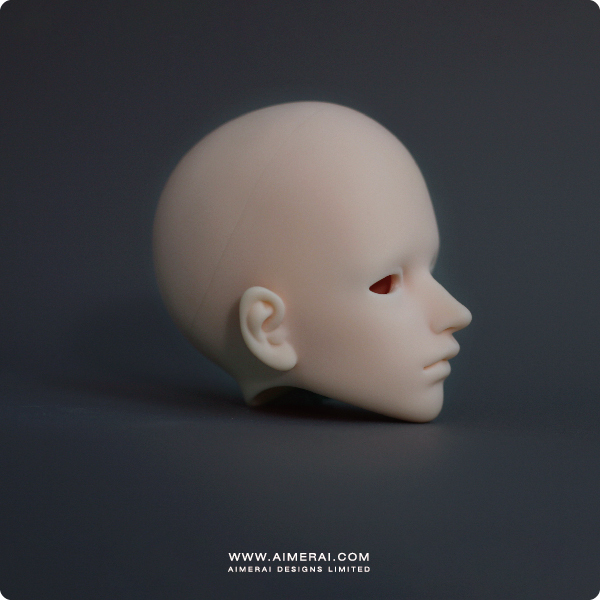 Rhaegar is a 1/3 scale ball jointed doll casted in environmental resin. 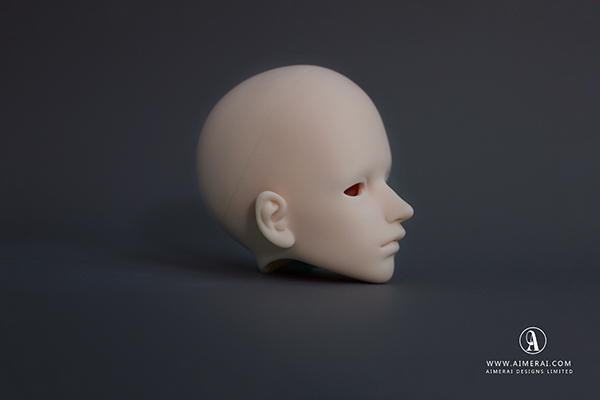 Doll is pictured in White skin. 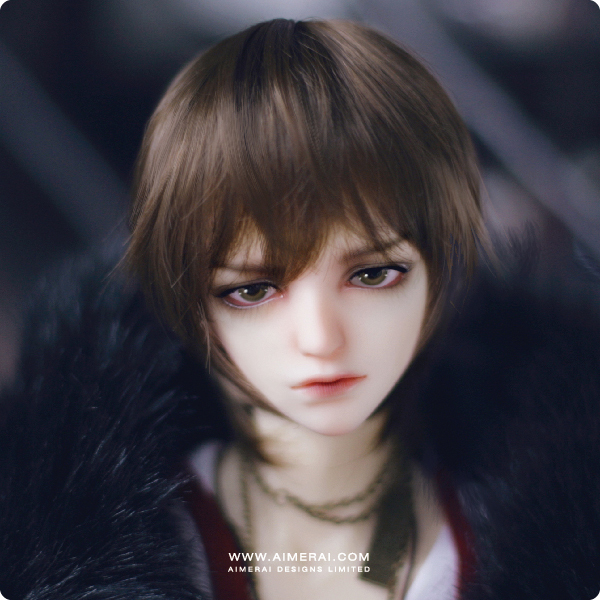 Rhaegar is copyrighted with the United States Copyright Office, case pending.